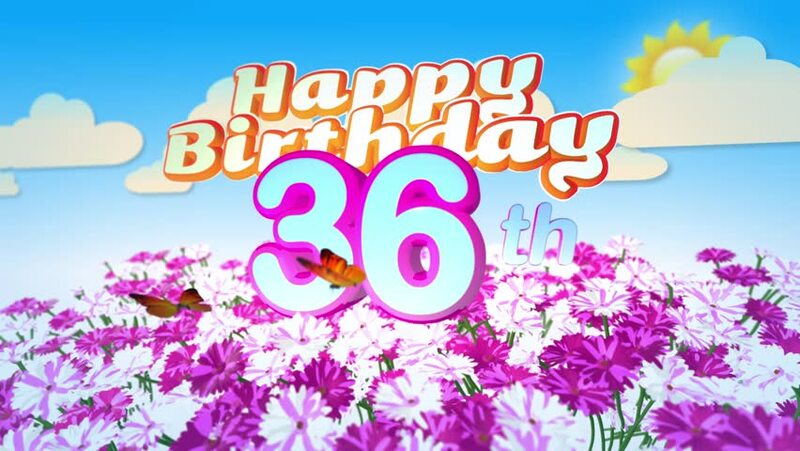 Animated Happy 36th Birthday Card with a Field of Flowers while two little Butterflys circulating around the Logo. Twenty seconds seamless looping Animation. hd00:20Animated Happy 30th Birthday Card with a Field of Flowers while two little Butterflys circulating around the Logo. Twenty seconds seamless looping Animation. hd00:20Animated Happy 16th Birthday Card with a Field of Flowers while two little Butterflys circulating around the Logo. Twenty seconds seamless loop. hd00:20Happy 46th Birthday Card with a Field of Flowers while two little Butterflys circulating around the Logo. Twenty seconds seamless looping Animation. hd00:20Happy 76th Birthday Card with a Field of Flowers while two little Butterflys circulating around the Logo. Twenty seconds seamless looping Animation. hd00:20Happy 93rd Birthday Card with a Field of Flowers while two little Butterflys circulating around the Logo. Twenty seconds seamless looping Animation. hd00:20Animated Happy 38th Birthday Card with a Field of Flowers while two little Butterflys circulating around the Logo. Twenty seconds seamless looping Animation. hd00:20Animated Happy 28th Birthday Card with a Field of Flowers while two little Butterflys circulating around the Logo. Twenty seconds seamless loop. hd00:20Animated Happy 39th Birthday Card with a Field of Flowers while two little Butterflys circulating around the Logo. Twenty seconds seamless looping Animation.